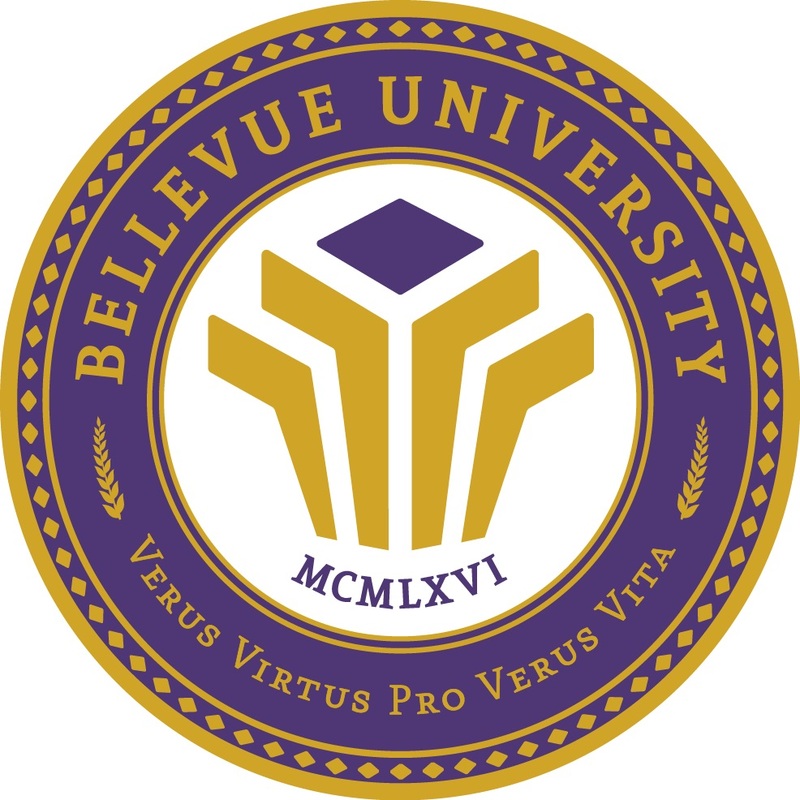 To provide the Bellevue University Library community with a place to conduct Library instruction and workshops, as well as quiet individual or group study space. Library classroom 460 is equipped with the following: computer, DVD drive, LCD overhead projection equipment (remote control for projector is available at the reference desk and needs to be returned to the desk after use), white dry-erase board (dry erase markers may be checked out at the circulation desk), and a telephone. The room comfortably seats 24 students. Library instruction will have priority access to Classroom 460. Requests from faculty and university meetings for classroom space will have priority over student requests. Students may not use the computer/LCD projector. The classroom should be left in the same condition as it was when entered. Library classroom reservations can be scheduled and viewed by faculty and staff only through Microsoft Outlook. Lozier Center classes may reserve the classroom for the entire evening when on campus for a scheduled library instruction session. The library will not assume responsibility for items that have been left in the room unattended. Group study is permitted in Classroom 460 when available and individuals may also use this space as a “quiet zone” when all study rooms are occupied. Faculty, staff, students, alumni, and community users are prioritized over reciprocal borrowers and the general public. The library study rooms are designed for quiet individual or small group study and are equipped with one table and four chairs, a white dry-erase board (Study Room #1 does not have a dry erase board, dry erase markers may be checked out at the circulation desk), and a computer port for laptop use (library laptops also may be checked out at the circulation desk). TV/DVD player may be used in any room when available (TV remote control may also be checked out at the circulation desk). Study Room use is only for Bellevue University faculty, staff, students, and alumni. Study rooms are available on a reservation system, or when rooms are available for walk-ins (only for the above patron type). However, priority will be given to those with room reservations. Study rooms can be reserved on the Library website by clicking on “Services” and “Book a Study Room,” http://bellevue.libcal.com/booking/LibraryStudyRooms. Reservations can also be made via phone (402-557-7314) or at the Circulation and Reference desks. Patron must present ID in order to reserve study rooms. Study rooms can be reserved for up to four hours. Patron can request a renewal of the study room at the Circulation and Reference desk, if study room is not reserved for another patron. If patron does not show up within 15 minutes of their reservation time, the entire reservation will be canceled by Library Staff. Students must monitor the noise level and be considerate of students utilizing adjacent rooms. The room should be vacated in the manner in which it was occupied. The Library staff reserve the right to remove any/all belongings from a study room if reservation time has ended, or if a student has left the room unattended for more than 15 minutes. If this occurs, the student’s reservation will be canceled. Review Cycle and Dates: This procedure document supersedes previous versions dated June 22, 2018, March 22, 2018, and December 23, 1997.